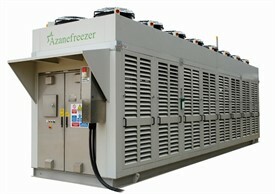 Azane is a world-leading manufacturer specializing in low charge ammonia refrigeration solutions. 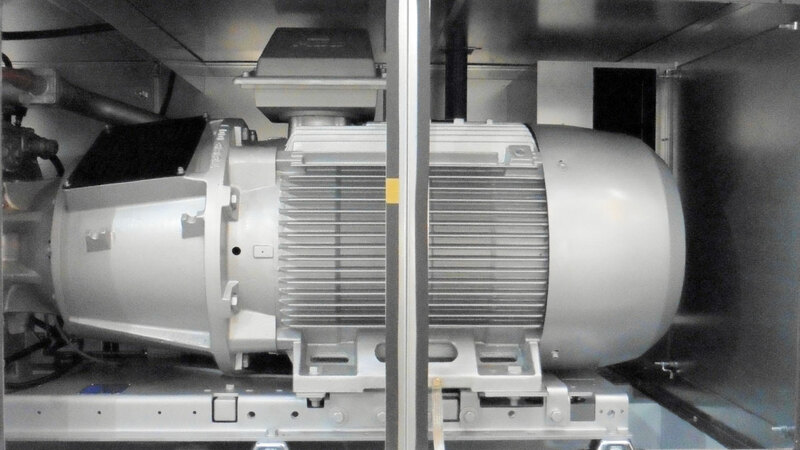 Azane’s range of packaged systems all operate using ammonia – a naturally occurring refrigerant with zero ozone depletion potential and zero global warming potential. 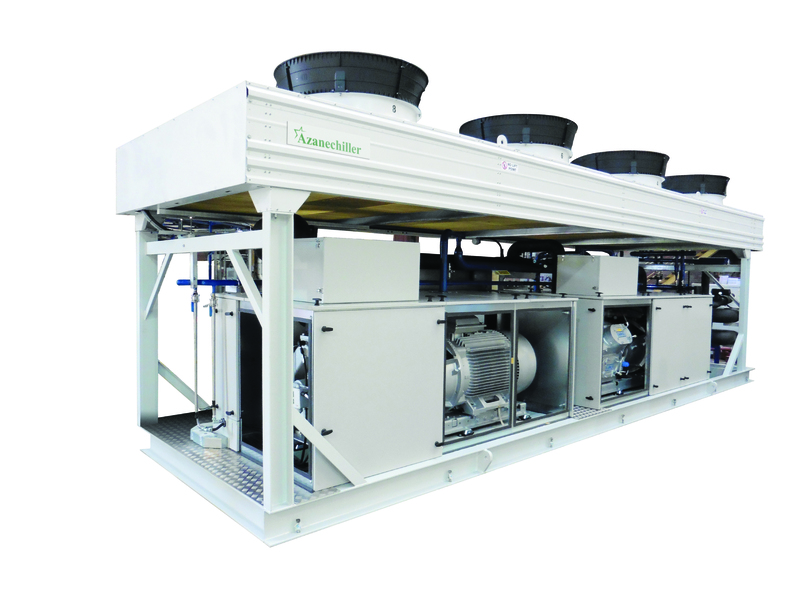 The Azanechiller and the Azanefreezer have been developed to provide low carbon refrigeration solutions to the environmentally conscious. We aim to provide the lowest possible life-cycle costs for our customers. 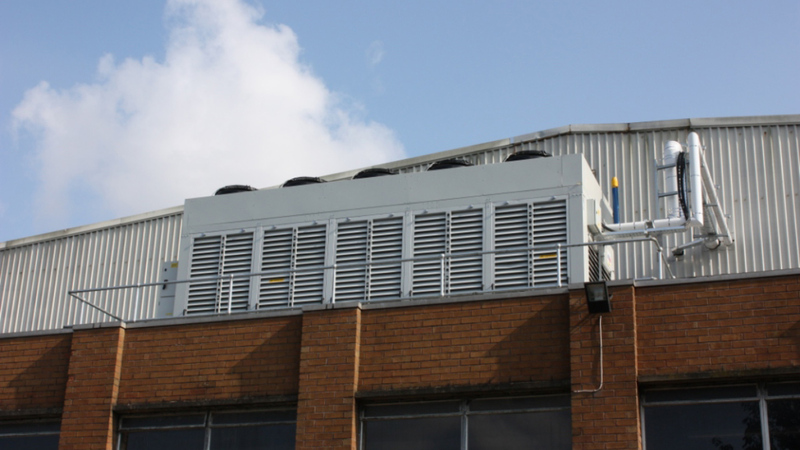 Our ammonia coolers offer a proven alternative to HCFC based systems, providing an efficient solution in time for the phase-out of R22. 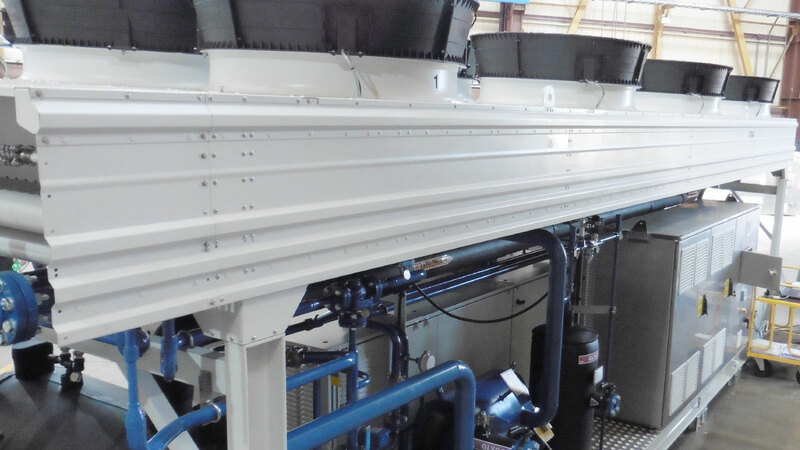 Azane are part of the Star Refrigeration Group and manufacture for the US market in Chambersburg, PA.
We provide solutions to meet our customers environmental & legislative challenges.